All the kids who were reared in the 6th Boro, went to Goldy's when they wanted to get drunk. 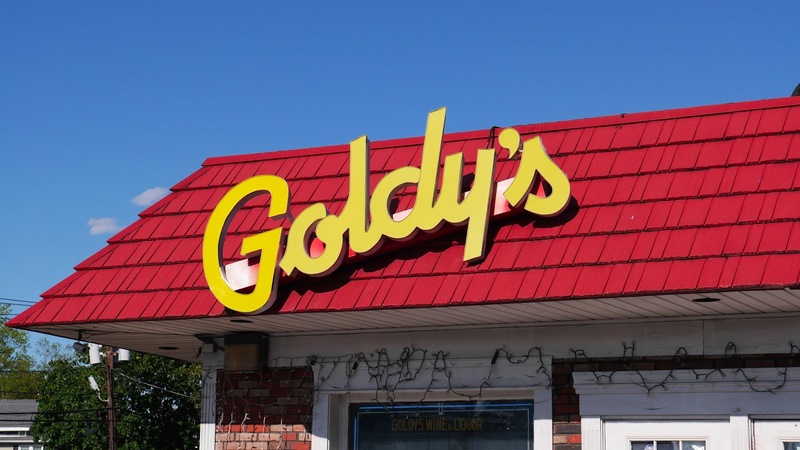 Whether you had a Fake ID, or a piece of looseleaf paper, Goldy's sold to anybody. something Flam loved more than gold, or even the idea of being rich, he felt like he had struck it big. East Rockaway out in LI. I asked the guy inside what happened to Flam and he said he became a tree.